If there's ever one product that always gets my attention whenever a new one is released it has to be blush (well, other than a good foundation I suppose). In particular cream blushers have always been a favourite of mine because they are easy to apply, leave a healthy sheen on the skin and can look practically imperceptible. 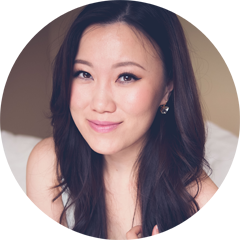 For those who are familiar with the Canadian brand JOE Fresh (they do have one flagship store in NYC), you may know that have have been developing a line of makeup products for the past few years. I made a quick post about them previously and when I was in their downtown store, I made a point to pick up something to try. Want to guess what I settled on? 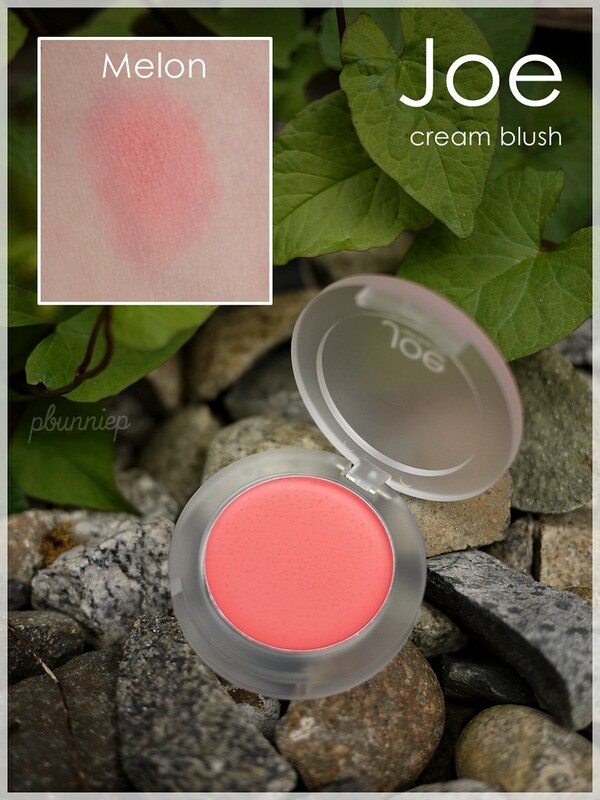 Product: Cream blush in "Melon"
Availability: Superstore or JOE flagship stores, see the selection online. I entered the JOE flagship store and went straight for the makeup (although a blush silk top did catch my eye) but after spending my shopping limit at the H&M sale next door I decided just to get one blush. 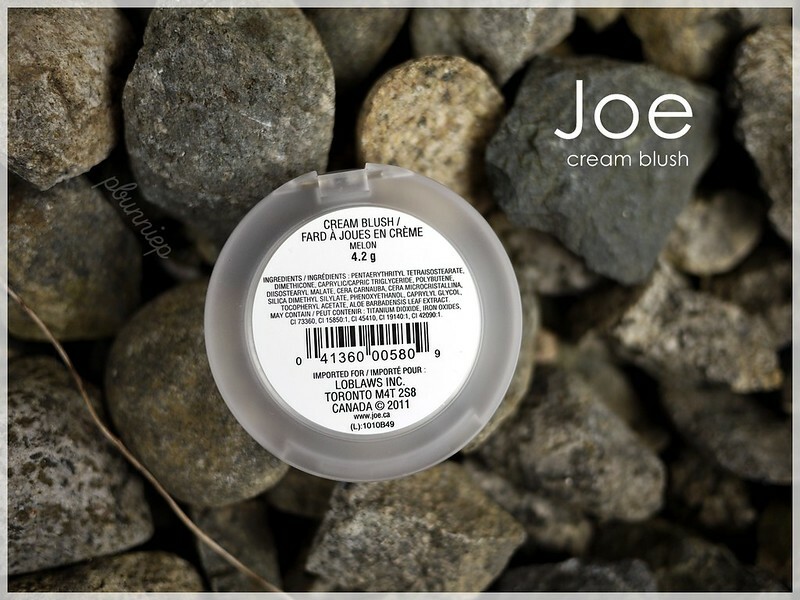 All of JOE's cosmetic come in very modern, sleek and simplistic packaging, whilst this blush has a plastic casing the frosted lid and heavier weight made this seem a whole lot more luxurious than $8 dollars. The most unique colour from the shelf was "Melon", this cross between a pink and coral looks super saturated and applies surprisingly true to pan even when it's blended out, leaving a stain on the cheek. For a cream blush however, this was much drier in texture than I expected (a bit more silicone than creamy), it did not leave any kind of sheen on the skin and would be better suited for oilier skin types rather than dry. I would suggest applying this over well moisturized skin for best blendability and starting off slow because "Melon" is much more pigmented than most cream blushers I've encountered. 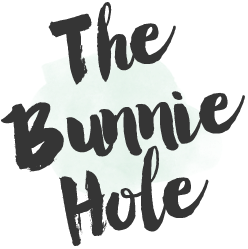 The ingredients look pretty basic (minimalistic is sometimes a good thing), it does not contain fragrance or mineral oil so sensitive noses and acne prone skins can rest easy. Personally the only downside to this blush is the fact that it tends to disappear on me mysteriously. It appears to set nicely when first applied and while I'm quite certain it didn't wipe off by the 4 hour mark it's mostly gone, every single time! I've attempted to mediate the issue by using this as a base blush and layering a powder on top but of course that seems to defeat the purpose of this product. I am hoping this will wear much longer on me during the colder months coming up. 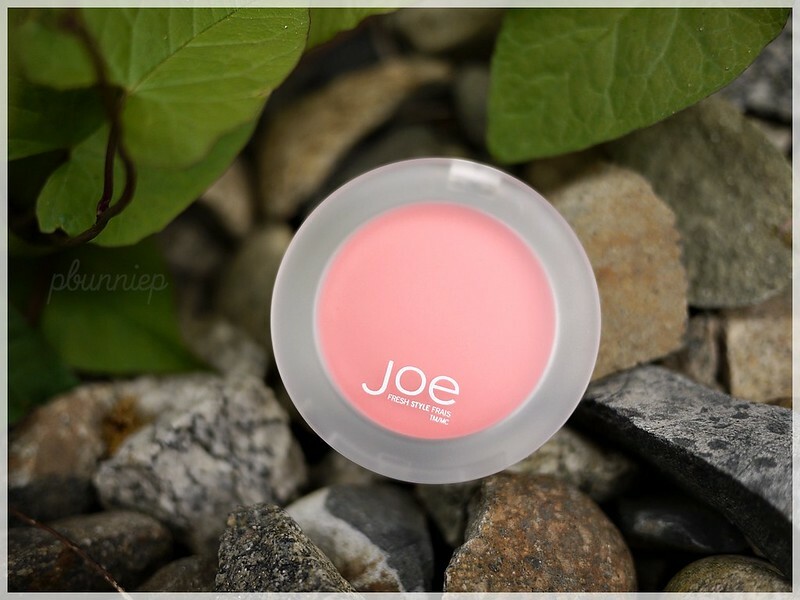 Beyond that minor issue, I'd rate JOE's blush as a solid everyday product that is pigmented and very natural on the skin, a good staple to keep in your makeup bag. 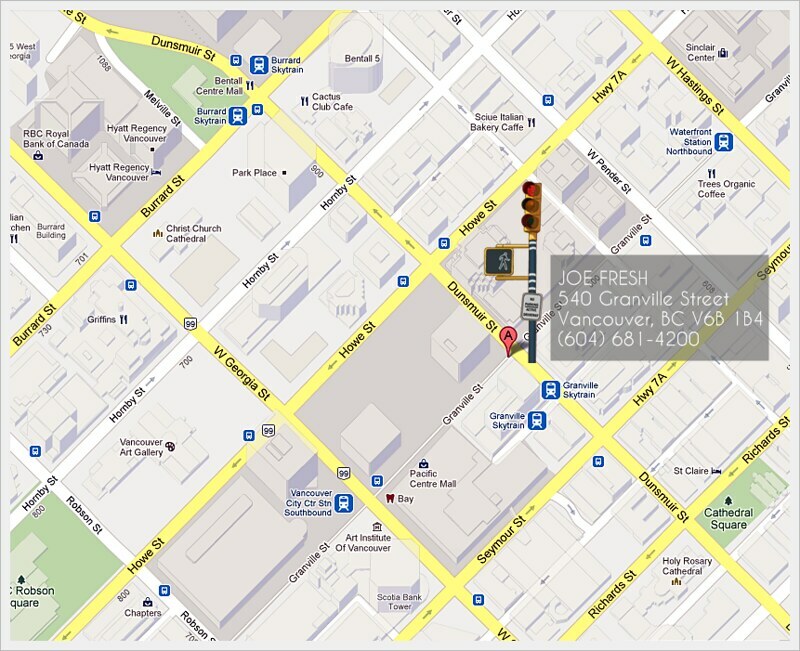 You can see all that JOE Fresh Beaute has to offer through their online catalogue. They have some very dashing eyeliners that just came out in electrifying colours. the Melon swatch is so pretty! i reckon it would look beautiful during the winter time, for that cold blush type of look...if that makes sense! ahah!